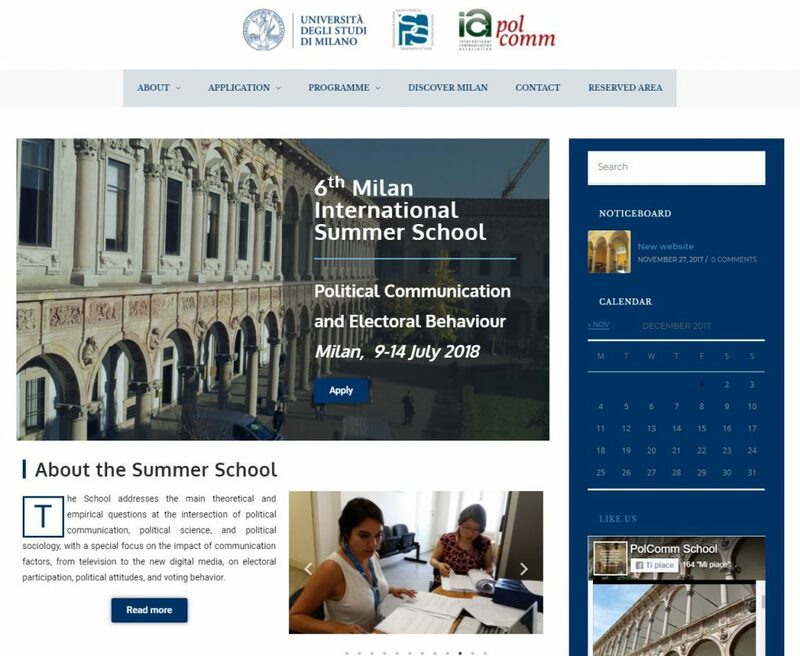 Welcome on the brand new website of the Milan Summer School, organized with the International Communication Association. Please give a look at the exciting program for July 2018, and consider to apply. You’ll have the rare opportunity to meet and discuss your work with some of the most renowned scholars in the field of political communication!